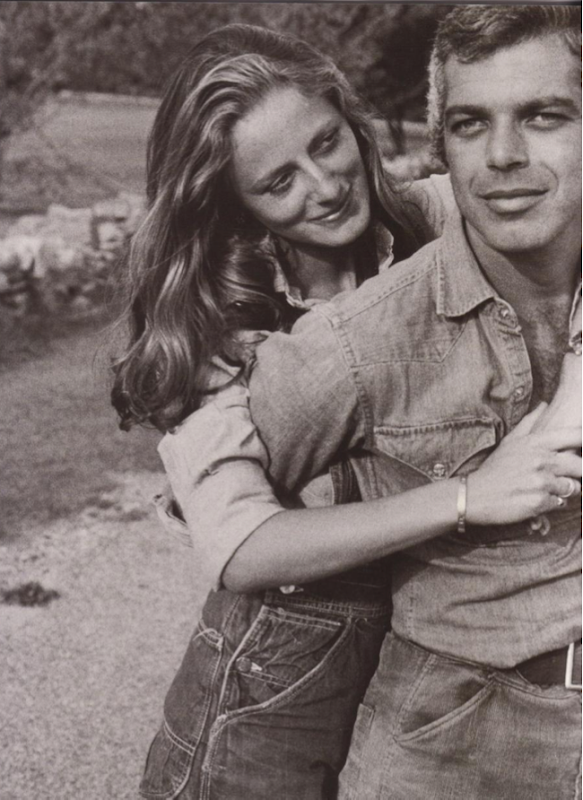 Photo of Ricky and Ralph Lauren via Green Girl. This is a very adorable couple pic. Aw. What a sweet pic, and form that quote sure sounds like Ralph really gets the ladies.